Barndog Creative WordPress website design plans & pricing. We offer comprehensive WordPress website design packages to suit your business needs. Whether it’s a new website or a website redesign, Barndog Creative can help with a beautiful website that represents your message to your target audience. Fast turnaround times and affordable pricing. WordPress Install with basic configuration and setup. You want a beautiful professional website that your clients will remember. Wordpress with WooCommerce is your choice for a gorgeous turnkey online boutique. You want website that's nothing short of stunning to knock the socks off your clients! *WordPress web design pricing does not include hosting, domain fees or premium plugins. 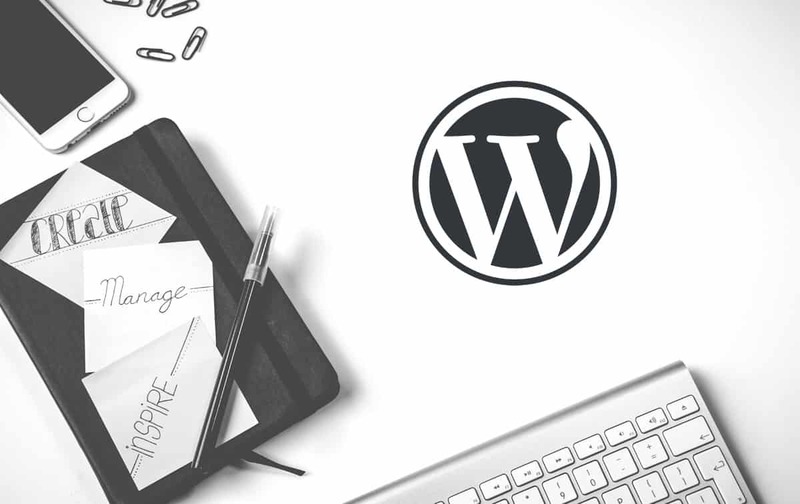 How can we help you with WordPress? Read my WordPress Website Design Intro packet to learn more about the way things work.